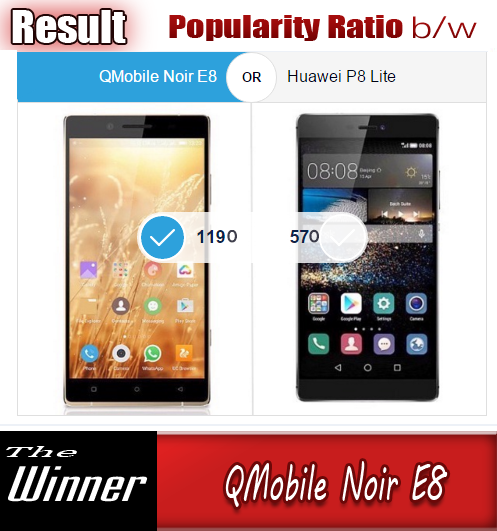 We've decided to bring you interesting and useful applications from App store so that you will be able to enjoy the beauty and advancement of technology. Today we introduce you an amazing app that is now available for iDevices and it will soon work on your Apple Watch and it is really one of the wonder applications available in apple's App store. "Wunderlist" is entitled as one of the best applications to get things done on your iPhone, and soon, you will be able to taste this app on the Apple Watch. 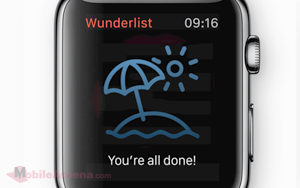 In a post on their official blog, Berlin-based Wunderlist developer 6Wunderkinder announe their upcoming version for this app for the Apple Watch. According to chief design officer Ben Lehnert, the main goal of the Wunderlist Apple Watch app was try to pare down the functions of the iPhone version. "Very early on, we decided that Wunderlist for Apple Watch shouldn’t try to do everything you can already do on your phone, tablet or desktop. Instead we wanted every interaction with Wunderlist on the Watch to be hyper-relevant and personal." In the Apple Watch version of Wunderlist, the Home view of the app has four colorful buttons that allow users to quickly access other parts of the app, like today’s agenda, your inbox, or your important to-dos. By using the Digital Crown, you can jump to a specific list. "As you move through the day, you won’t even have to open Wunderlist on your Watch to get stuff done. Just take a look at our Glance during breakfast to review your most important to-dos for the day. Thanks to Wunderlist’s real-time notifications, a subtle tap on your wrist will let you know what your colleagues are working on during your morning commute, and remind you to pick up the milk on your way home from work." Another slogan that the developers of "Wunderlist" Apple Watch app used goes like it is “hyper-relevant and personal”. It offers exciting feelings through custom animations, which "Wunderlist" designed to give users a feeling of being rewarded upon the accomplishment of their goals. Wunderlist’s Apple Watch app has already been uploaded on itunes and you can download it from right here, but obviously, you would be able to use it when the Apple Watch will land on stores on Friday, April 24.